What is a wjr file and how do I open a wjr file? The .wjr file extension is mainly used by ReGet Deluxe application. 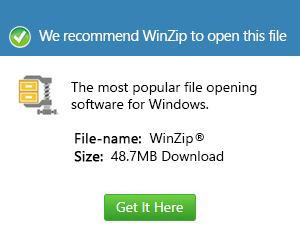 This is one of the latest and most modern download managers mostly running in Windows XP and Vista. In fact, among other download managers, it is considered the most powerful because it is packed with amazing features such as a more advanced scheduler, downloads history, site manager and a lot more features and extra abilities that makes it more enhanced. But even when this software is jam-packed with features already, its user-friendliness was not compromised which is why using this software is a lot more convenient for users. Now, the files using the .wjr file extension are used for the storage of information regarding configuration, file queues and other information. These files contribute a lot to making this download manage user-friendly. These files can be opened using the software itself but they can also be opened with the use of converters and editors.